Posted by preeta pillai in crochet. Hi, Last week we had a long break due to Eid holidays, We had fun with our family and friends and meanwhile I also tried learning crochet. 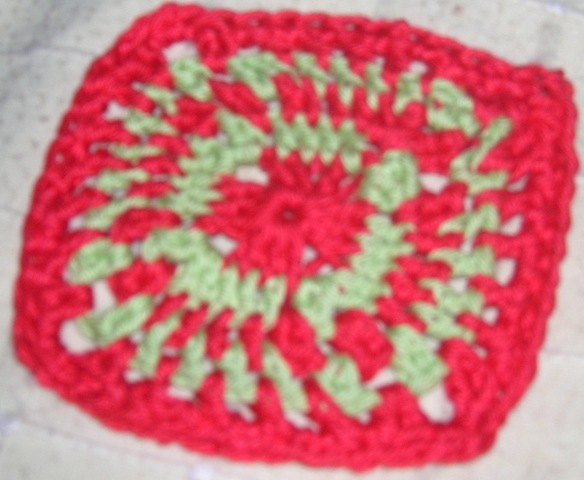 Crochet was one thing I wished to learn since a long time….. Nima’s crochet projects motivated me more. She has done some really lovely stuff and that inspired me to learn it immediately. 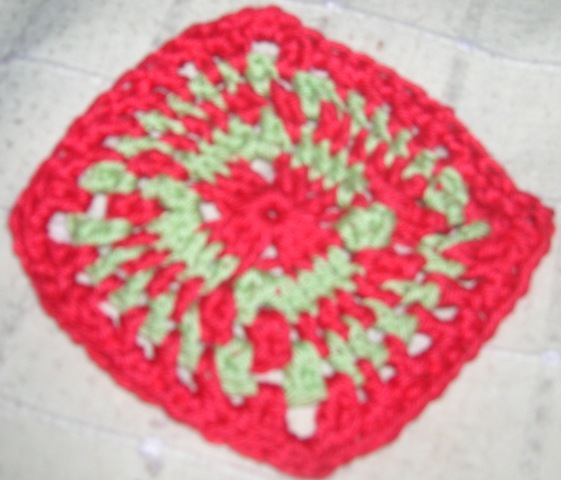 This granny’s square is from Teresa’s crochet blog. I know its not as perfect as it should be, but given the fact that I dint even know to hold a crochet needle , I was so excited with the end result that I immediately decided to blog it. Teresa has some wonderful tutorials on learning to crochet. If somebody wishes to learn check her blog. I am so……. happy finally I learnt to crochet. You can look forward to seeing more stuff .